Ever since I went to Thailand almost five years ago with a carry on backpack only, I haven’t looked back. 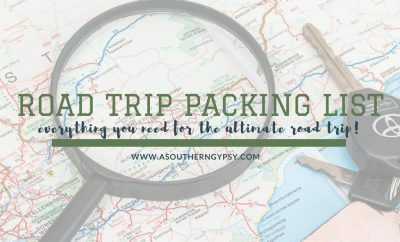 About the only time you may see me with more is when I’m road tripping because I just have so much space and I don’t have to carry it around or go through security. 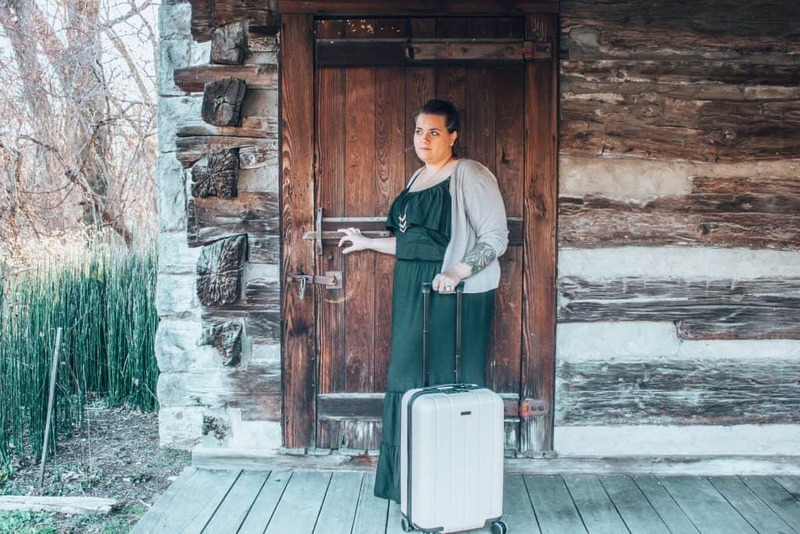 There are so many reasons why traveling with a carry on only is easier and better. I know doing this can be terrifying to some people who think they need the entire house with them when they travel. I get it. 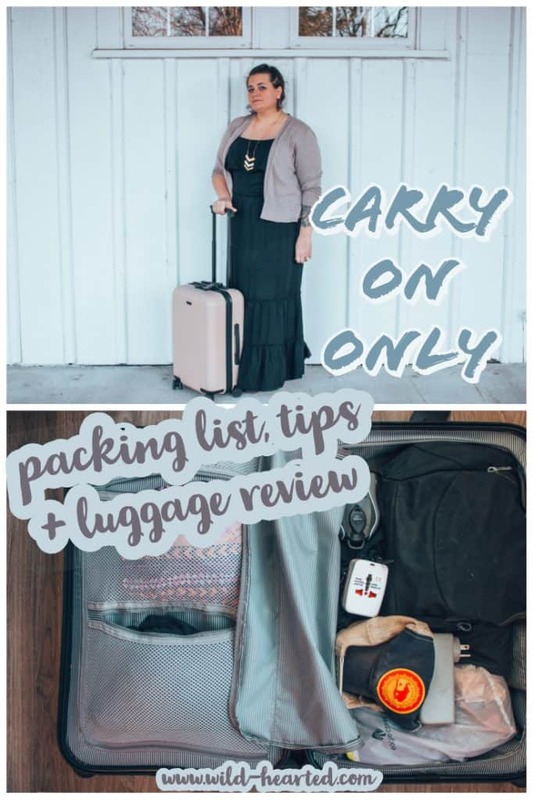 But, perhaps give it a shot with this carry on only packing list, tips, and why I prefer it. 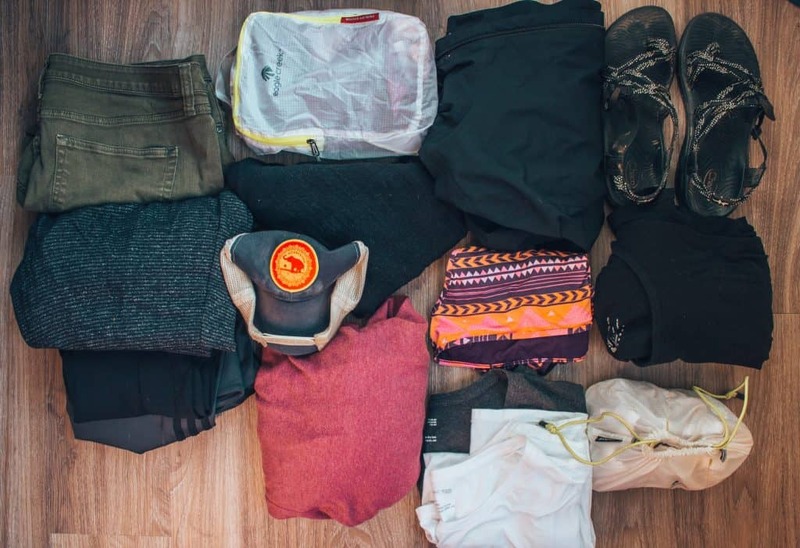 Psst: Looking for more packing lists? 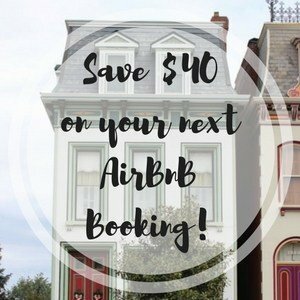 Check out a few of our other posts! 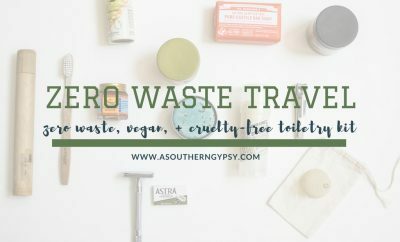 I’ve written a detailed post on what I carry in my zero-waste and vegan hygiene kit. I carry as very little as possible but I also just don’t use much at home either. I’ve found you really don’t need much. As long as I smell good, can have good dental hygiene, and my hands aren’t dry then I’m content. 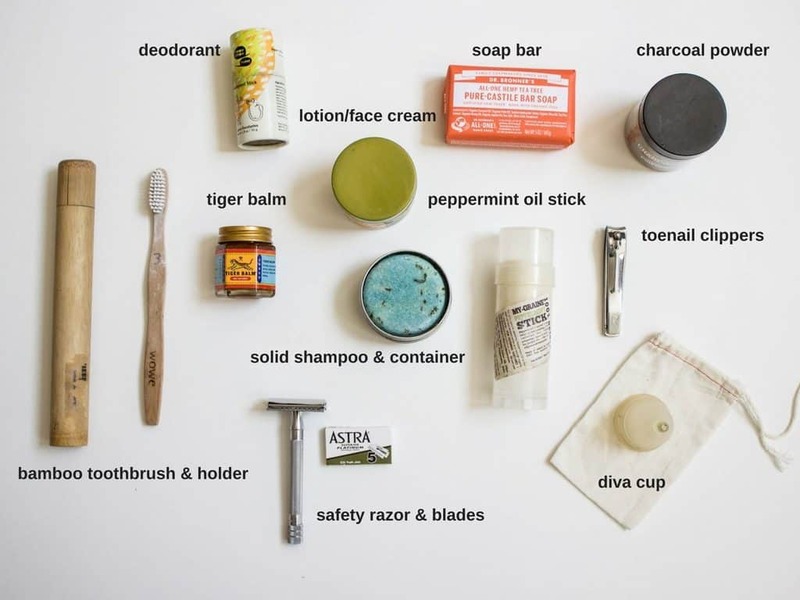 See my detailed travel hygiene kit here. Any time that I’ve tried to cram more than a few outfits in, I’ve realized I end up wearing the same thing most of the time anyway so it’s pointless. I do get cold all the time and when you think there is no possible way that someone could be cold so I’m likely to have sweatshirts and scarfs no matter where I’m going. For the sake of this list, this would be for a spring or summer trip. I would just substitute a few things in the colder months and wear my heavy winter coat on the plane to save space in my bag. (2) pairs of leggings. I wear them everywhere, okay? No matter what this Mom has to say, leggings are going anywhere. (1) pair of sweatpants or sleeping pants. (1) scarf. so many uses. (2) pair of socks. I would be wearing sandals most everywhere. I would also be wearing clothing (hopefully) which would include my heavier shoes (likely tennis or trekking shoes), probably another pair of leggings, t-shirt, and another sweatshirt. Electronics is what always kills me. Give me one t-shirt for five days, but take away my extra phone charger and you’re asking for it. I sometimes travel with my laptop and I sometimes don’t. It honestly depends on my destination and how much time I’m expecting to have there to work. If I’m headed to a conference, I’ll likely bring it. If I’m headed on a pretty action-packed adventure trip, probably not. Camera and charger. I’m ready to upgrade my Canon T3i but not sure to what yet. SD Cards. no less than 5,000. (2) Battery packs. would never leave home without. ever. Reservations and Itinerary. I don’t print usually but would have saved in my e-mail and on Evernote to easily access confirmation numbers, flight times, etc. Debit and/or Credit Cards. I highly recommend this travel credit card. I honestly think the only way I’d ever check bags again was if I started being the amazing photographer that I feel deep down inside I could be and also if I won the lottery and was able to buy all the equipment I want. Not sure if either or both of those things will happen so I’ll likely always be traveling carry on only. There are too many pros involved not to. Avoid airline baggage fees. I’m cheap. I’d rather spend my money on food. Head straight to security at the airport. No need to fool with checking in luggage. This is great for procrastinators. Leave the airport right away. No need to stand around the luggage carousel awkwardly for 20 minutes. 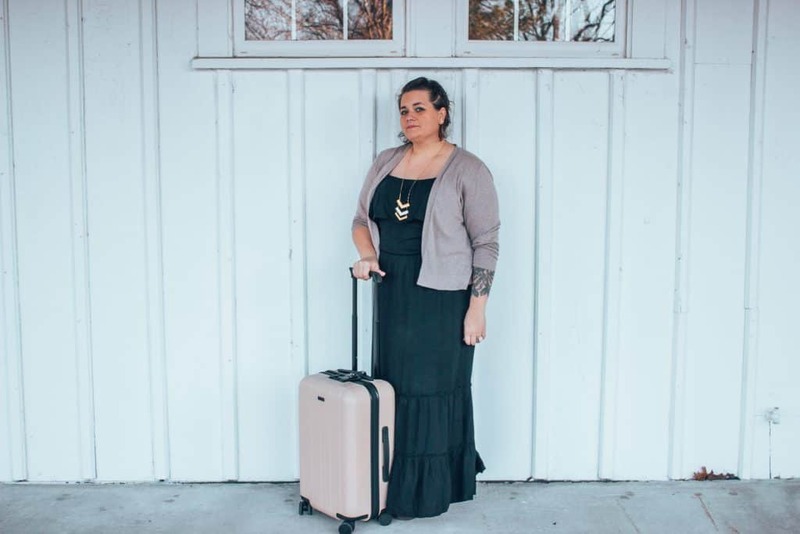 If you’re flying an airline that weighs carry-on bags (many budget airlines will), I would suggest flying with all of the heaviest clothing on your person. Wear a few layers. Additionally, you can carry your laptop and wear your camera around your neck. Yep, I’ve done it before. 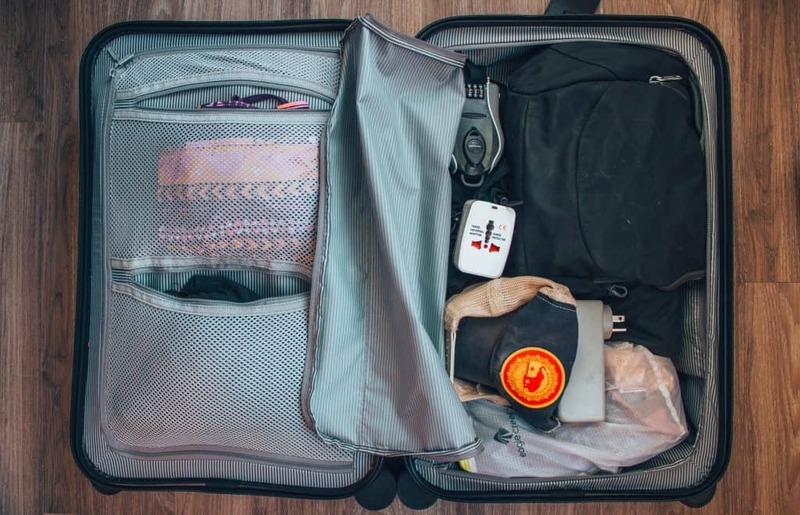 Act like your carry-on is super light and like you know exactly what you’re doing. 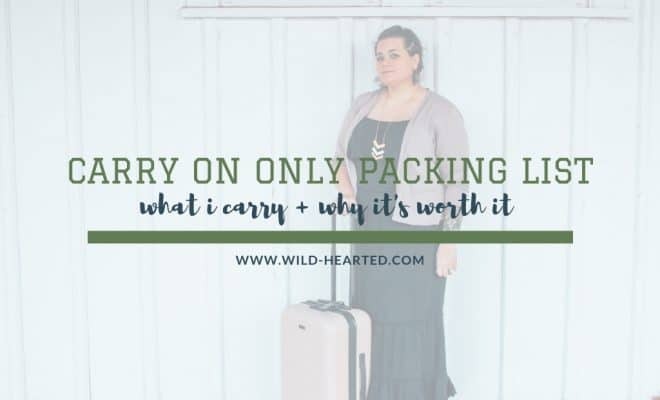 To maximize space, I’d encourage rolling your clothing instead of folding and to use packing cubes to organize your bag. 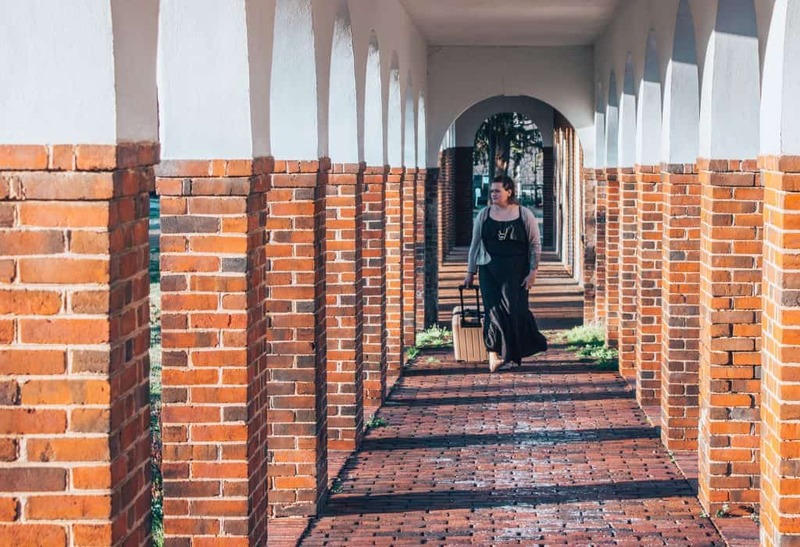 Depending on the location, I sometimes just travel with a backpack but lately, I’ve been traveling more and more with an actual carry on suitcase. Unfortunately, the one I have is quite ancient and I was desperately needing to replace it. I was waiting for the day the zipper stopped working or the bag broke while I was on a trip. That would not have been fun at all. I received this Chester luggage just in time! I had been wanting to get a hard case (as opposed to my soft case) and one with the 360 wheels instead of the…normal wheels? This was perfect for what I wanted! I truly love how lightweight this bag is. I was expecting it to be less durable based on that factor but I’m really not that graceful if I’m honest and so far – so good! I can definitely tell that it is made with quality and durable material. I love the spinner wheels because I’m always somehow flipping my bag upside down (how though?) or getting it caught somehow. This should definitely downsize my clumsiness. Right? 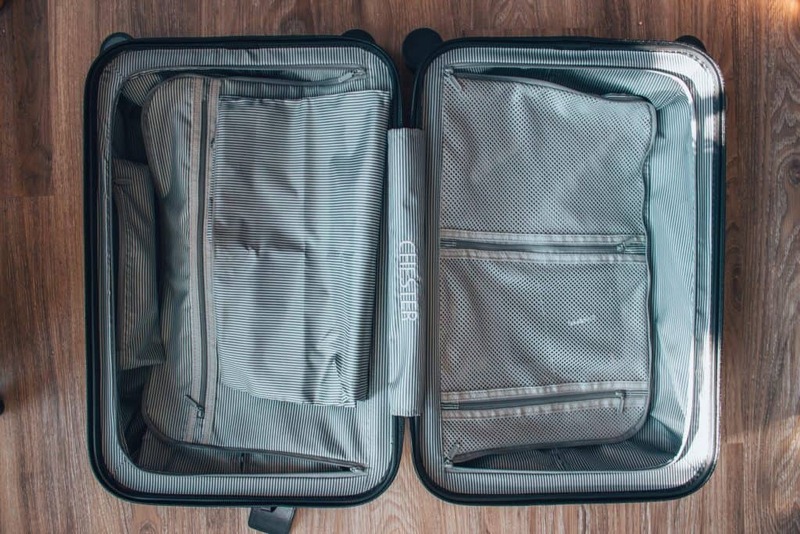 The Chester luggage is no bigger than my old – and what quite frankly looks pathetic next to the new – bag but I swear I was able to fit more inside. I think they’ve definitely maximized the space inside somehow and I love the extra compartments as well as how the two sides zip up so your things are all nice and snug inside. I feel like my belongings will feel secure and loved. I’m weird, I know. I’ve only had this guy for less than two months but so far, I can say I’m very pleased. I’ll make sure to update this post with my thoughts after a few more trips are under its belt. 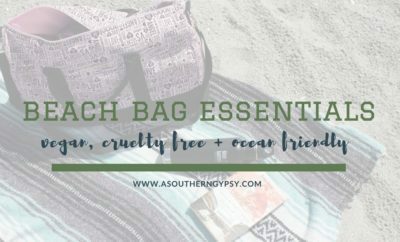 Interested in your own bag? You can get 10% off using the code ‘WILDHEARTED’ when visiting their website. Interested in the Chester bag? You can see more on their website here. 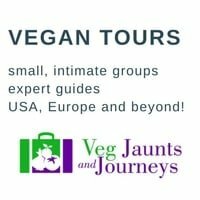 Want to see reviews? See reviews on Amazon. What else have I written? 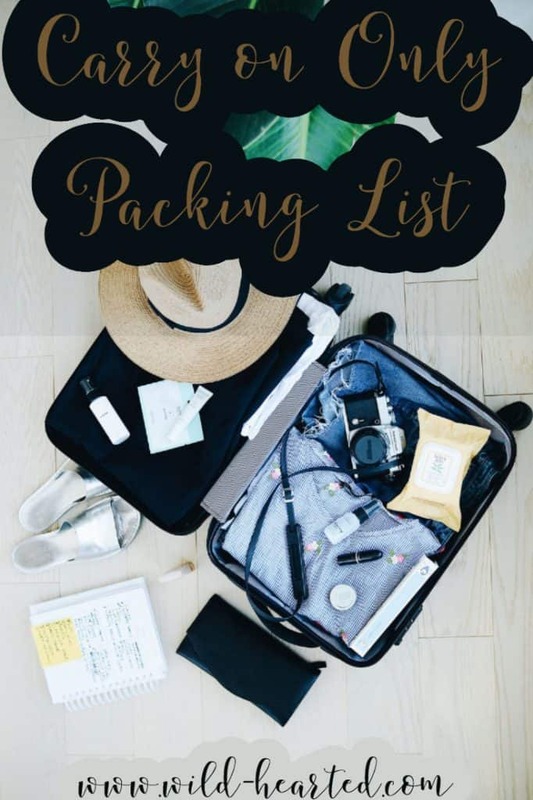 You can find more packing posts here.